Davis Mechanical Corp is proud to serve the Hanover community! About Hanover, MA - Happy to be your hometown Heating & Air Conditioning Contractor! 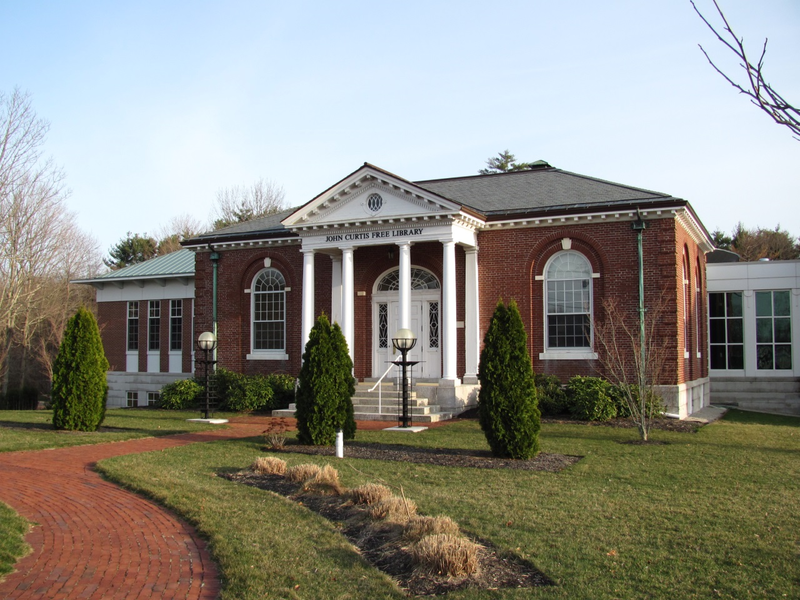 Located 25 miles south of Boston, Hanover is a Massachusetts suburb found in Plymouth County. As of 2010, the population of this growing town was quickly approaching 14,000 residents. Much of the southern and eastern borders of this community consist of water, as both the Indian Head and North Rivers are found here. Hanover operates its own public school system consisting of about 2,700 students, and for opportunities in higher education, the closest options are Bridgewater State University or the Brockton campus of Massasolt Community College. Hanover is a primarily residential community, and with its modest size, there are only a few notable destinations found here. There are a couple of amusement parks that families with children might enjoy visiting, including Starland and Big Top Playland, and families might also like to take on an arts and crafts project at The Pottery Playce. Shopping is also popular in Hanover, with destinations including the Hanover Mall and specialty shops like Hanover Lobster and Seafood, Bradford’s Meatshop and More, Good Health Natural Foods, and Hilliards Chocolates. The Hanover area features varied weather conditions throughout the year, although the community does receive ample precipitation regardless of the season. During the summer, conditions are hot and humid. July is the hottest month, and average high temperatures usually reach the low-80s. When combined with the damp and heavy air, this can be a rough time for people who suffer from respiratory conditions. Fortunately, an energy efficient air conditioning unit can keep indoor temperatures comfortable while also improving the quality of circulating air. During the winter months, residents will turn off their air conditioning units in favor of a heat pump or furnace. Temperatures are cold, with overnight lows falling well below the freezing point. Cold rain or even heavy snowfall is possible, and when HVAC systems are properly serviced, residents can get through this season comfortably.